​In Seattle, people are making podcasts about local theater, the city’s past and future, book publishing and parenthood. 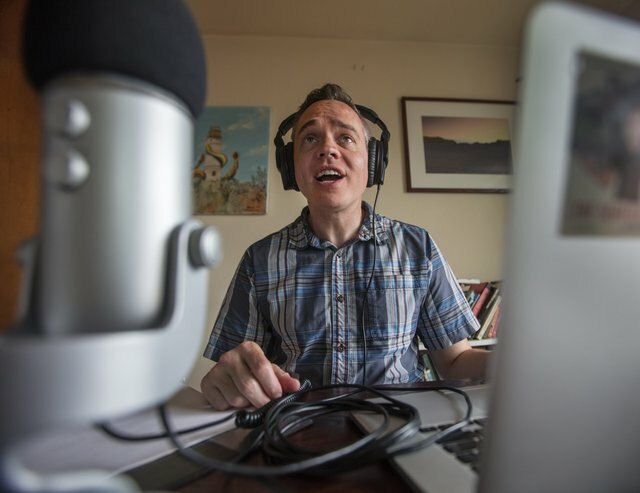 Keep reading to learn about how eight local podcasts got started, the benefits of audio and their creators’ advice for new podcasters. 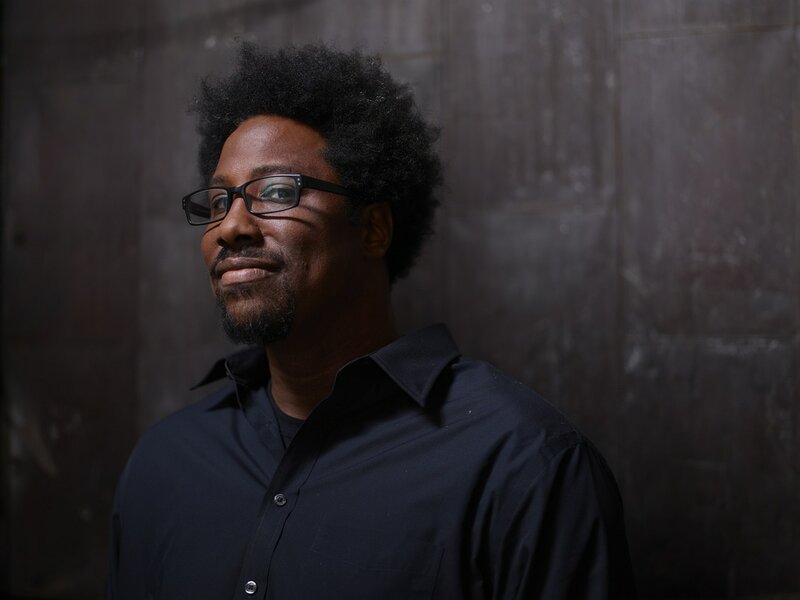 Comedian and CNN's "United Shades of America" host W. Kamau Bell will perform at the Neptune Theatre on Saturday, May 20, in Seattle. We talk to the directors of locally made documentaries "The Cage Fighter," directed by Jeff Unay; "Pow Wow," directed by Robinson Devor; and "Crazywise," directed by Phil Borges and Kevin Tomlinson. Now in its 14th year, the festival will include more than 20 films, about half of them by female directors. It runs April 27-30. Youth Speaks Seattle is a spoken word program that teaches a diverse community of teens how to use poetry for social justice. 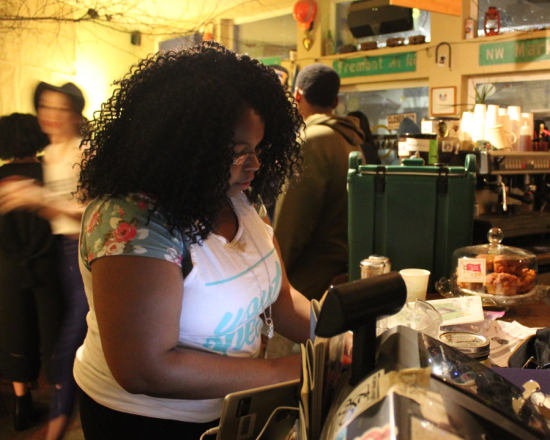 Along with monthly open mic nights, the program includes education on community organizing, writing workshops and a year-long youth leadership program. 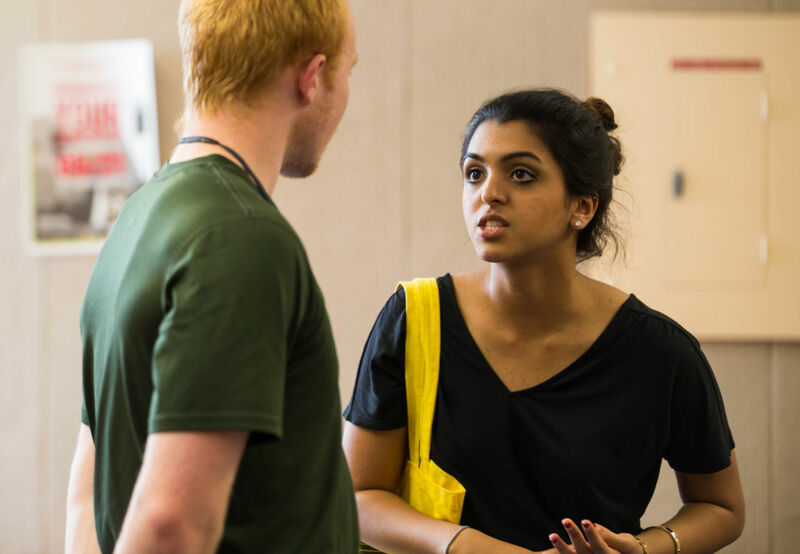 Last summer, three student playwrights wrote original works to be directed and performed by their UW peers. 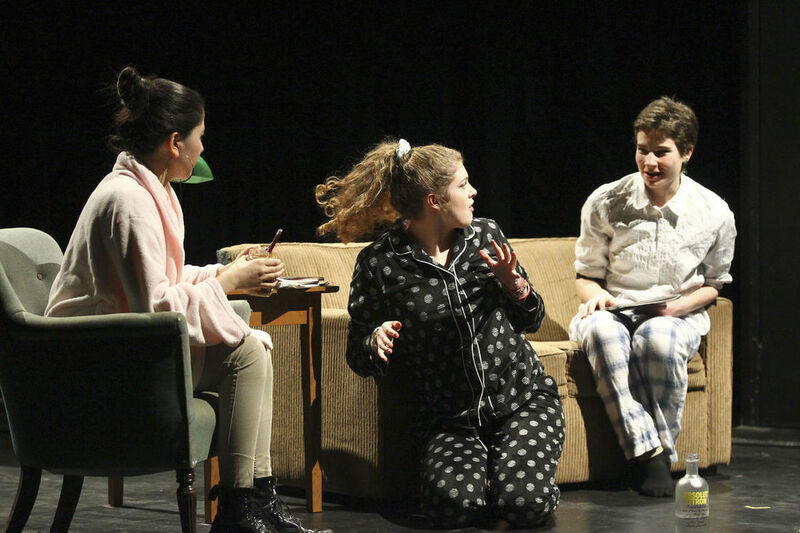 The university community had a chance to see their writing come to life on stage this past weekend at the Undergraduate Theater Society’s (UTS) New Works Festival. 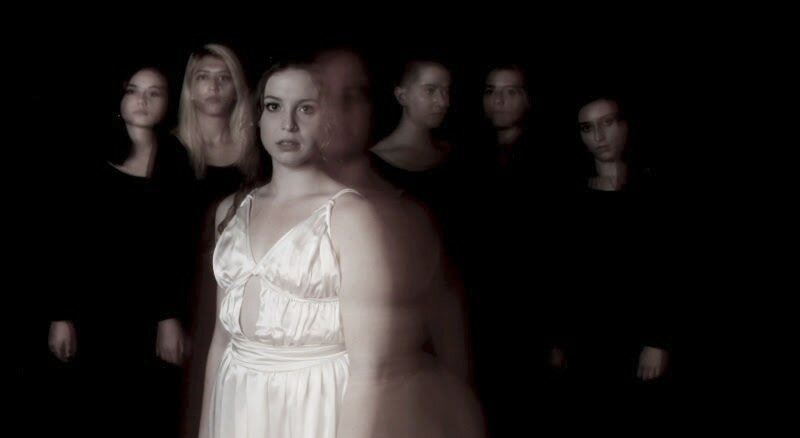 Though slow-moving in some parts, “Iphigenia and Other Daughters” tells a strong story of love and loss with a powerful resolution. 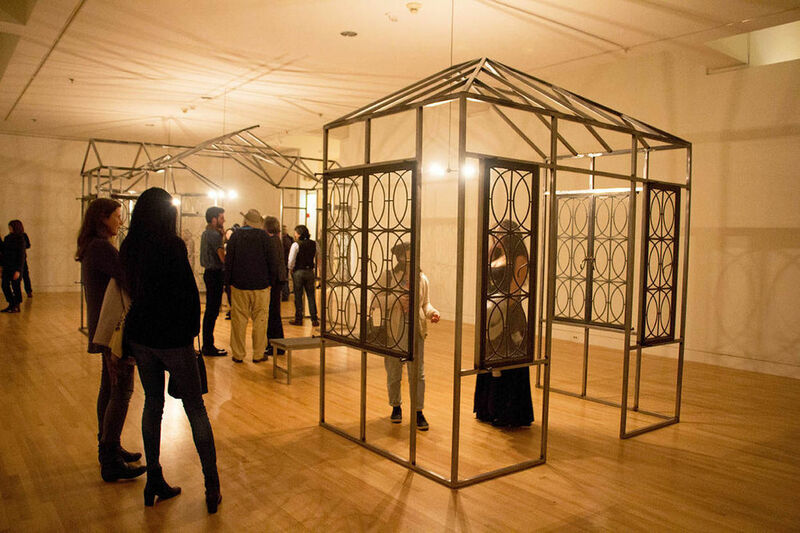 The UTS’s production of “Hamlet” cleverly presents the character’s inner conflict and its damaging effects on himself and the people around him. The program warns of “language, weapons, explicit sexual content, loud noises, mature content, [and] excessive use of blood,” but it’s the conflicting messages about feminism and sexuality that makes “The Secretaries” an overwhelming experience. 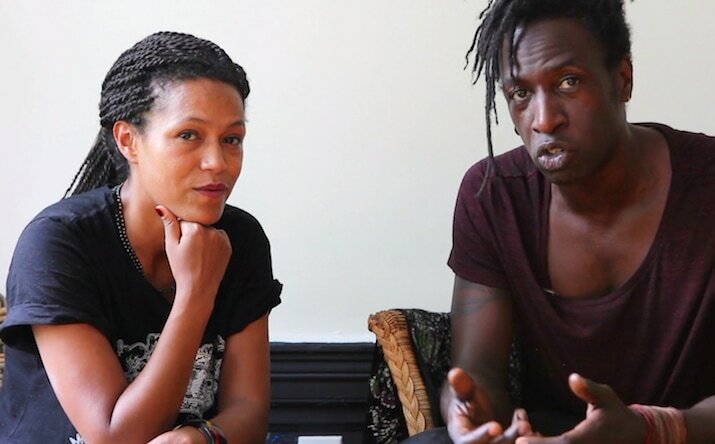 ​The play explores both the power and limitations of language, especially among people who love each other. The loss of communication between George and Mary mirrors the potential loss of the Elloway language, and all characters struggle to articulate responses to the problems they face. ​On Friday night, the ASUW Queer Student Commission (QSC) hosted its third annual QSC Ball in the HUB. 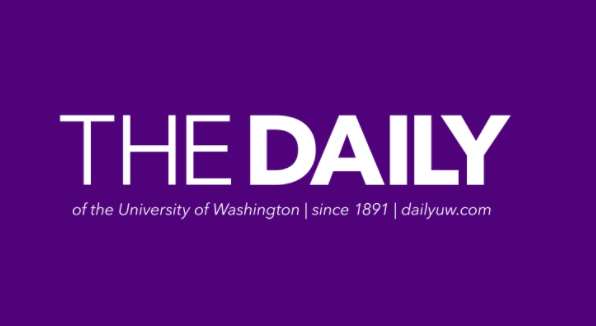 Part talent show, part dance party, the event provided an opportunity for people of all ages to explore gender expression with the UW community. “Go Set a Watchman” enhances the reader’s understanding of the characters and conflicts explored in “To Kill a Mockingbird,” while also succeeding as a powerful stand-alone novel. 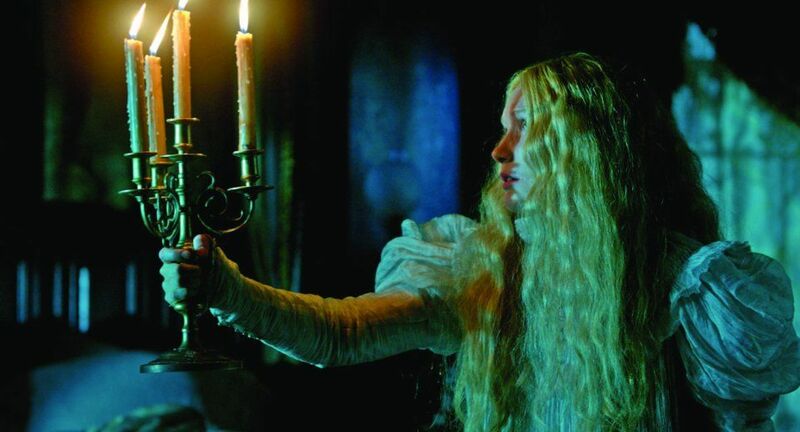 Avoiding the pitfalls of most mainstream horror films, “Crimson Peak” features a well-written plot, strong character development, talented actors, and beautiful cinematography. Rather than using jump scares or excessive gore to scare his audience, del Toro uses plot twists and disturbing relationships between characters to show that people are often scarier than ghosts. 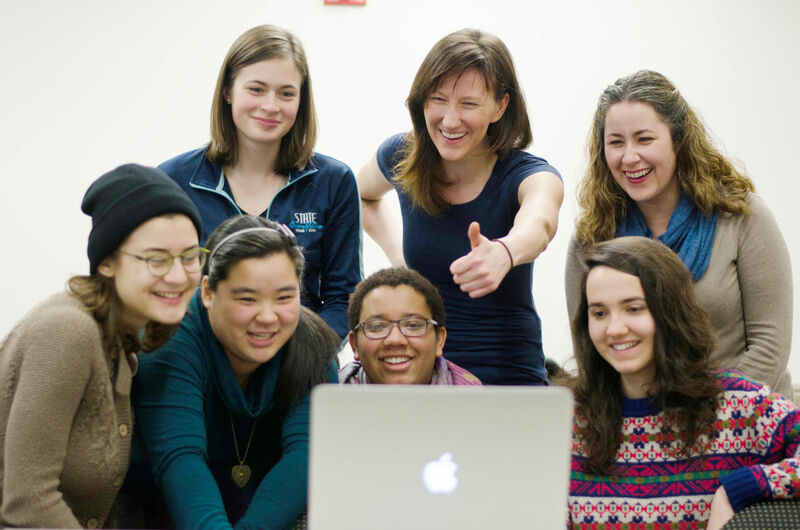 A team of UW students, graduates, and filmmakers are working with McCue to produce a documentary film, “Where the House Was,” about the history of Hugo House, the writers who have visited it, and its legacy in a changing Seattle. 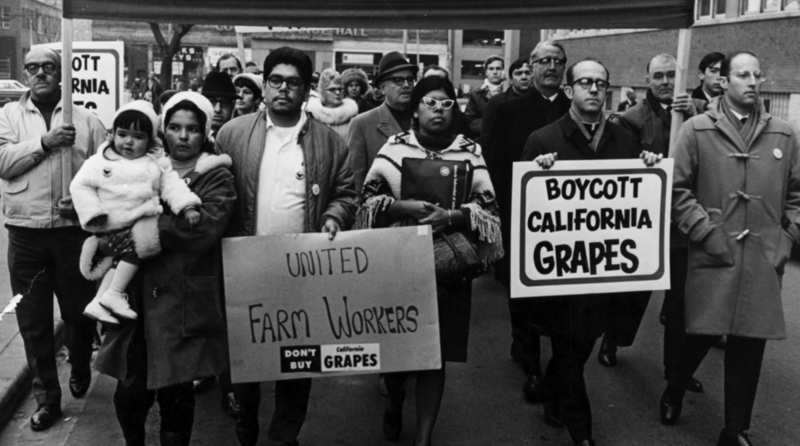 Through interviews with Lawson, UCLA Labor Center director Kent Wong, and former president of the LA County Federation of Labor Maria Elena Durazo, the documentary celebrates the power of nonviolence in the past and present. Michael Honey, a professor of interdisciplinary arts and sciences at UW Tacoma and an affiliate of the UW’s Harry Bridges Center for Labor Studies, created a documentary film about civil rights activist Rev. James Lawson this year. Unlike other horror movies, Guillermo del Toro’s films rely less on jump scares and more on psychologically disturbing plot twists. He makes the viewer expect a ghost story and instead delivers a shocking reminder of the horror of humanity. “Crimson Peak” accomplishes this, but both the ghosts and the plot feel inadequate when compared to del Toro’s other films. “Digging for Fire” scratches the surface of marital struggles, but just as Tim stops digging after finding one small part of the skeleton, the film doesn’t go deep enough to reach the roots of their day-to-day strife. From Adi’s powerful encounters with military leaders, to the one-sided history lessons in schools, to the pleas of forgiveness from the children of soldiers, the documentary asks all viewers to confront the silence surrounding issues of the past in order to find healing in the present. The New Works Festival consists of a series of 15-minute plays written, directed, and performed entirely by undergraduates. 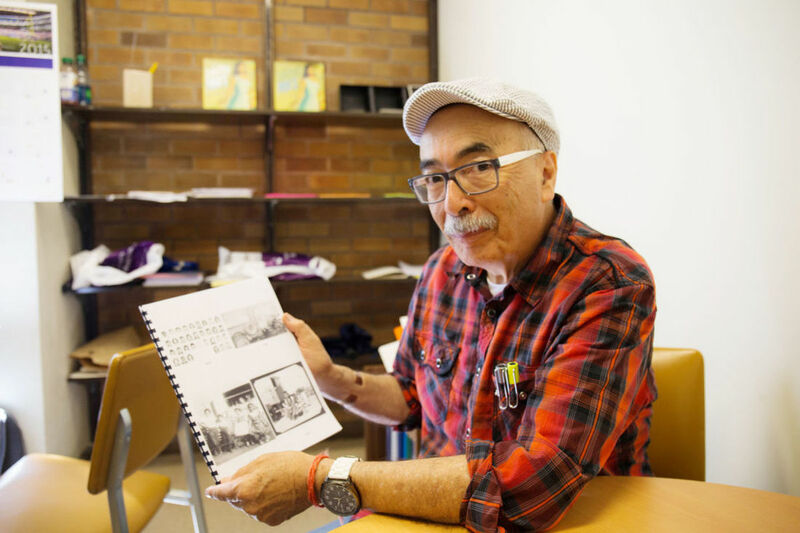 Juan Felipe Herrera, poet laureate of California, has been teaching courses through the American Ethnic Studies department at the UW during spring quarter. His poetry, short stories, novels, and performance art have examined the social issues experienced by Hispanic Americans throughout the United States. 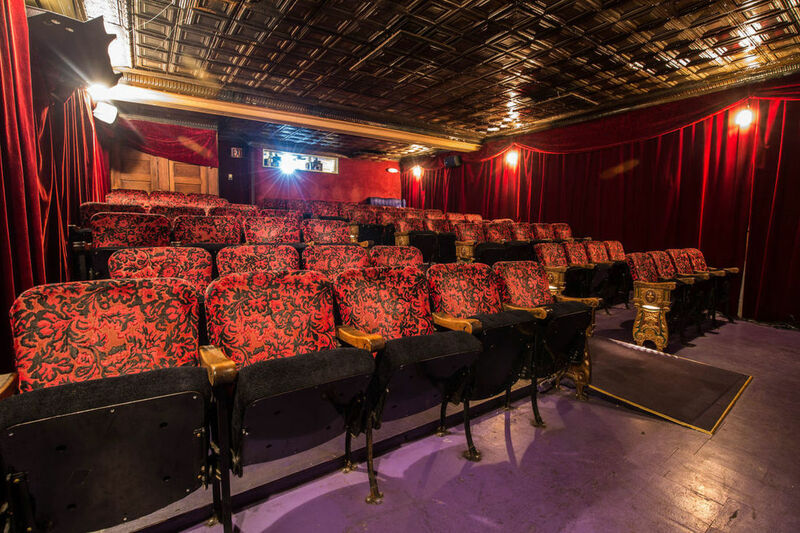 The Grand Illusion Cinema, founded in the late 1960s, is the oldest independent movie theater in Seattle. The theater, which screens foreign films, documentaries, and classic movies, is now celebrating 11 years as a nonprofit organization. ​Six students are currently working on a documentary film project called “Telling Our Stories” with the Native American community in Neah Bay. 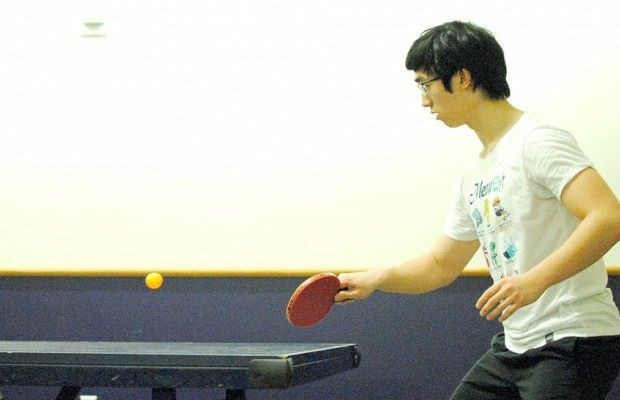 Table tennis has become a popular pastime of college students for many reasons: Anyone can learn how to play, the rules are straightforward, and it’s easy to start a quick game at one of the many pingpong tables in the dorm lounges, or at the HUB.​ But during the table tennis tournament on Feb. 11, the seemingly simple game became an exciting competition.